All of our programs and services are designed to keep families together, ensure children are safe, their needs addressed and they are provided opportunities to thrive. We know that each child and family has unique needs. Our approach is to partner with children and families to create a plan and tap into the right resources that best meets their needs. For families with children with more complex needs, we offer Care Management and Care Coordination through our Health Homes services. Abbott House recruits, trains, and supports courageous families to open their homes and hearts to Abbott House children and adolescents. For children and teens who need additional support or who have not yet been matched with a foster family, residential care in a group home setting serves as a safe and nurturing atmosphere as they continue their individual journeys toward permanency. One community residence provides services for seriously emotionally disturbed children. Abbott House provides temporary care and custody of youth accused of committing delinquent or criminal acts and detained by police arrest or court order. 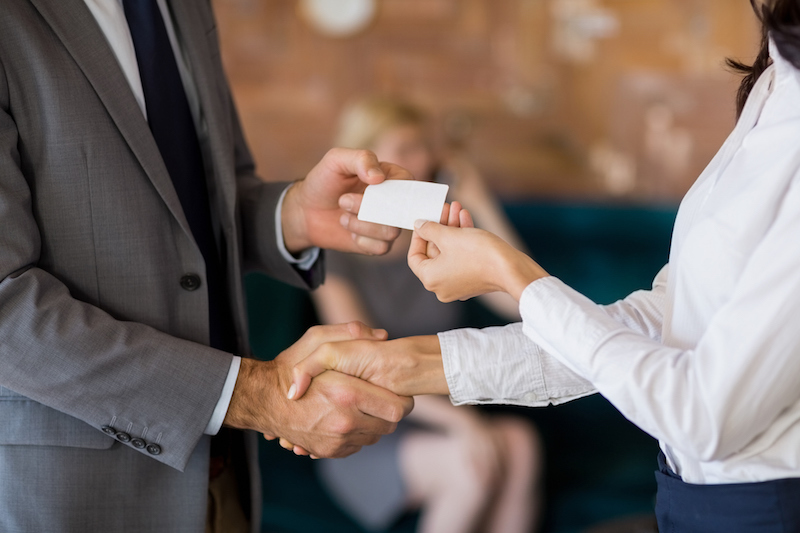 While youth await their court dates and disposition of their cases Abbott House offers a highly structured setting while providing for the safety and well-being of youth, staff and for the community. The goal is to provide these youth with new skills and opportunities so that their first contact with the justice system will be their last. High quality and varied programming is tailored to the diverse needs of the residents. 100% of our youth after participating in our program were allowed to return home to their families. The Preparing Youth for Adulthood (PYA) program works with adolescents starting at age 14 and young adults in foster care and serves as a vehicle for youth to learn how to be self-sufficient and make a positive transition into adulthood. Young adults in PYA learn how to research and apply for colleges or vocational schools; how to apply for housing; budgeting and money management; accessing community resources; consumer awareness; legal issues; interpersonal relationships; paying and monitoring utilities; housekeeping and home management; food management; and life coaching. Abbott House welcomes children entering the United States from other countries without an adult guardian. We provide two Transitional Resource for Children (TRC) programs to support these children. The first is short-term care and support while a family member or sponsor is identified. During their stay, children receive room and board, case management, counseling, medical and educational services. The second program is to support children with long-term foster care and adoption when a family member or sponsor is not available. Bi-lingual foster families are recruited, trained, and supported. 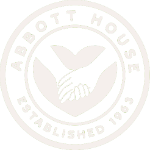 Click here to learn more about how Abbott House cares for migrant children. Abbott House is accepting referrals from the community for enrollment of eligible children/youth into Health Home Services. Children/Youth must meet all eligibility requirements to be considered for enrollment. Click here for more information and to make a referral. Locates and refer children to other community resources. Ensures service providers work together on the child's plan of care. Gets resources to prevent crisis and achieve health goals. Helps if a child moves from a hospital stay to another community service. Abbott House is accepting referrals from the community for enrollment of eligible children/youth in these new mental health and/or substance use needs. These services are available with NYS Children’s Medicaid or, if enrolled in a Medicaid Managed Care Plan. Click here to learn more. Abbott House Counseling Services are community-based resources open to individuals, children and families. Our therapists provide family-focused treatment for children, adolescents, parents and other caregivers as well as individual therapy to adults. We use a variety of evidence-based approaches to treat emotional, behavioral or relationship problems. Together we set goals and work toward resolving difficulties. Counseling can help people better understand the problem, find solutions, identify strengths and find new ways to improve well-being. Abbott House recognizes that the needs of the whole child must be met in order for students to succeed. We partner with the New York City Department of Education to provide services to elementary schools in the Mount Eden community of the Bronx. Our goal is to develop school communities in which students and families evolve into productive adults who will continue to grow economically and academically. We take a holistic approach to supporting student success that includes after school and summer programming, family engagement, social services, and physical and mental health services. We engage parents, families, and other members of the community as part of a process to transform each school. Sometimes raising adoptive or guardianship children has special challenges. H.E.A.R.T offers support and resources at no cost to families raising adoptive or guardianship children in Dutchess, Sullivan, Ulster and Westchester Counties. Having a history in foster care is not required. Services include in-home counseling for children and post-adoption parents or guardianship caregivers. Training, referrals, advocacy and support groups are also offered.